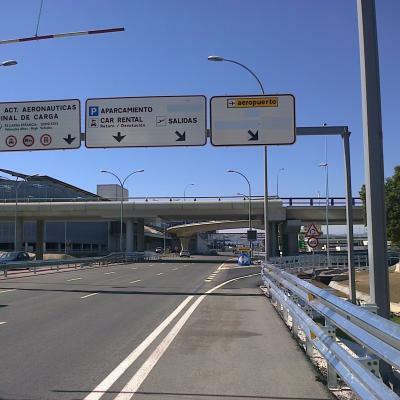 Pictures of Malaga airport, also known as airport Costa del Sol. Photos of the signals and T2, T3 terminals. 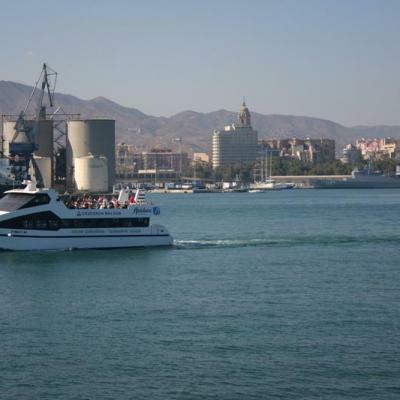 Pictures of cruises and the port of Malaga, including the new "Muelle 1" where there are restaurants and shops.